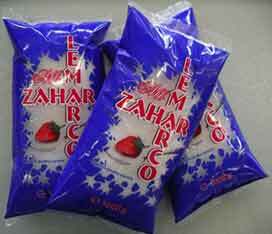 dosing of difficult product s like sugar. 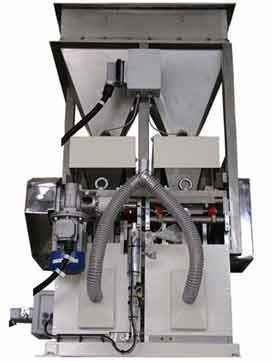 Pendular Volumetric doser for sugar. with the feed-back device of the check weigher. check the weight of every single product. system providing active net weight control loop. 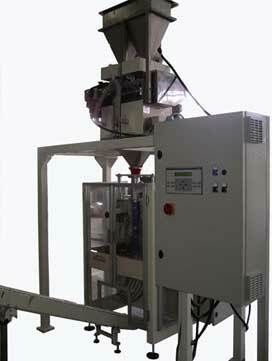 Pendular weighers and bagging machine for packing of sugar.